Call Now For Updated 2015 CC Specials. Request Your 2015 CC Quote! The 2015 Volkswagen CC has something for everyone in this cool and clever ride. The comfort coupe 2.0T has a 2.0-L, 16-valve, dual overhead cam and In-line 4-cylinder turbocharged engine with intercooler and FSI® direct fuel injection. The 2.0L gets 200 hp, and 207 lbs/ft of torque. The V6 3.6L engine provides 280 hp. The vehicle has some spiffy features standard on all models that include a rearview camera, touchscreen navigation and dual-zone climate control. The car sports Intelligent Crash Response System in addition to and advanced safety cage, and crash-optimized front end. The coupe has the available feature of 4MOTION® all-wheel-drive. 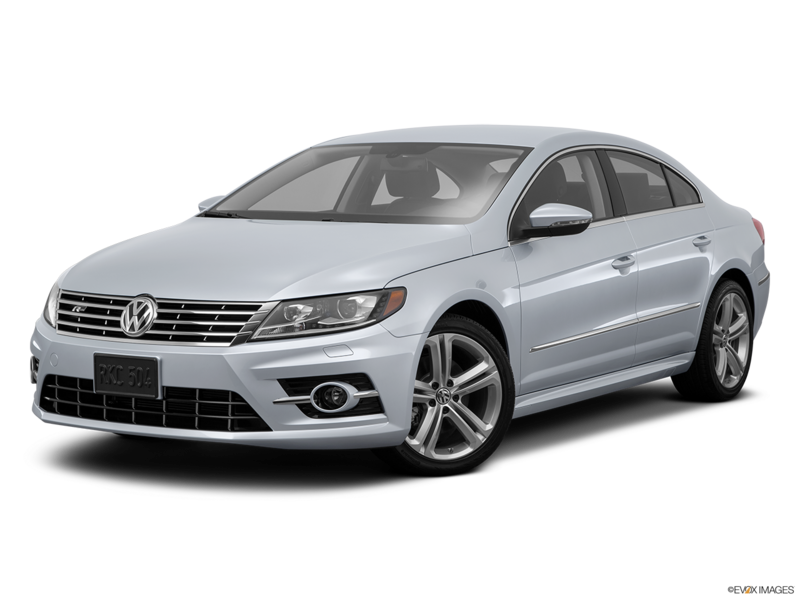 So if you are shopping for a 2015 Volkswagen CC in Nashville then visit Hallmark Volkswagen at Cool Springs in Franklin to test drive one today. 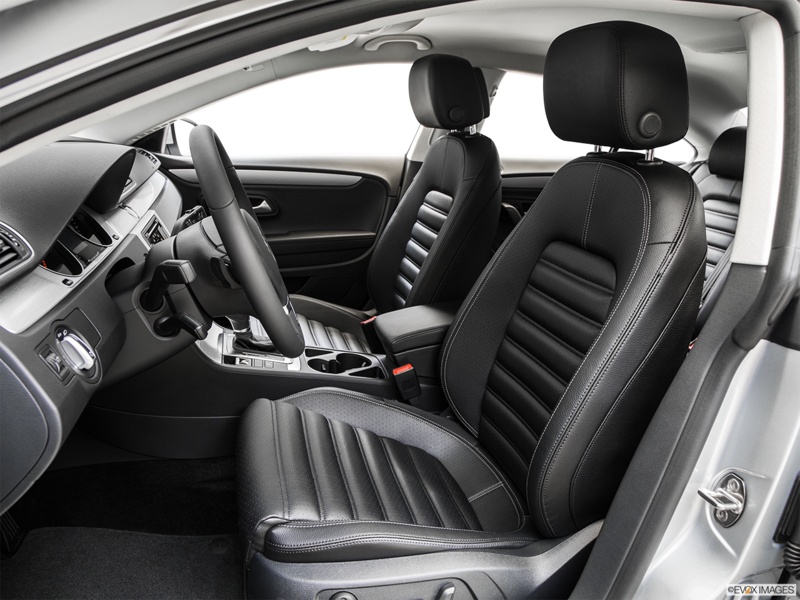 The 2015 Volkswagen CC comes with a the available active seat ventilation and massage. Standard details include the V-Tex leatherette seating, in-dash analog clock, ambient lighting, plus a leather-wrapped and multi-function steering wheel. The front seats have 4-way power lumbar support and 12-way power-adjustable. The 2015 Volkswagen CC comes in eight colors including Fortana Red Metallic. LED tail lights are standard, along with cornering lights, tinted glass, and chrome side windows. A rear lip spoiler is an available accessory, as well as splash guards to customize your ride.